You are at:Home»FlightSimExpo 2018»Fsdreamteam FSExpo Interview – GSX Level 2! Fsdreamteam announced at FlightSimExpo 2018 that they are to release the second generation of their popular Ground Services X addon! 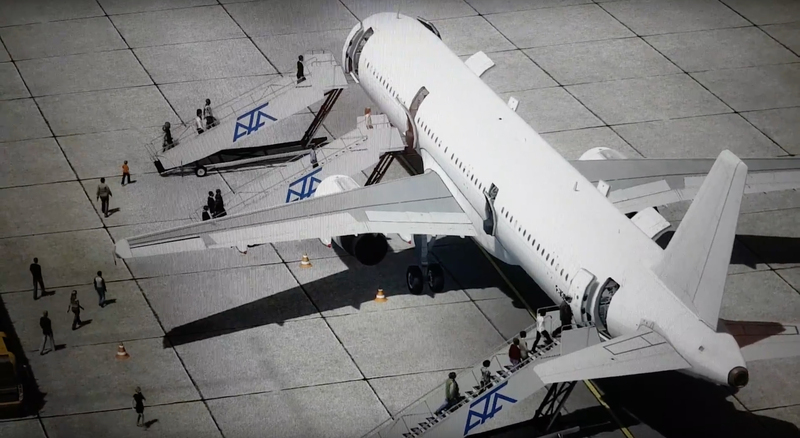 GSX Level 2 will be released “sometime in September”, it brings the cabability of replacing jetways all around the world. They also have different animations for the pilots and crew; GSX Level 2 is an expansion of the original product and will be available for slightly less than the original. Previous ArticlePMDG Reveal Big Announcement at FlightSimExpo! Next Article QualityWings 787-10 Trailer Released!